Affordable housing is an issue of urban policy, of environmental protection, of community development and particularly an issue of economic development. Older and historic neighborhoods contribute far more to America today than a sense of evolution and history. Our older and historic neighborhoods now have a new mission – to provide homes for the young, homes for new immigrants, homes for those of limited means, homes for first homebuyers, homes for the retired citizen. 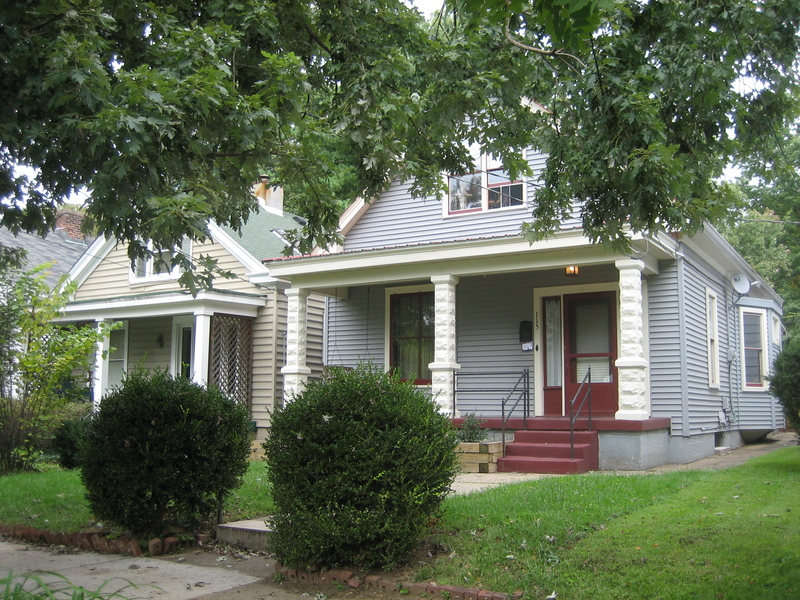 We can no longer throw away our older houses and our historic neighborhoods. They are needed today, they will be needed tomorrow, but they demand our attention right now.